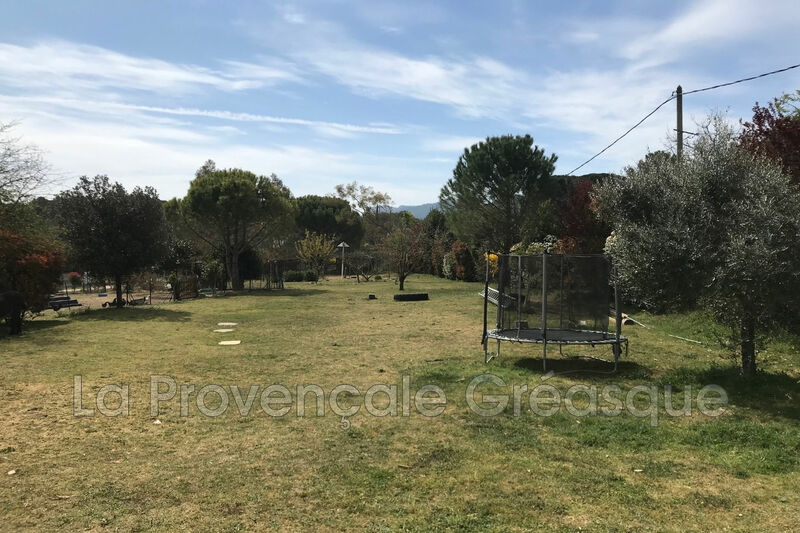 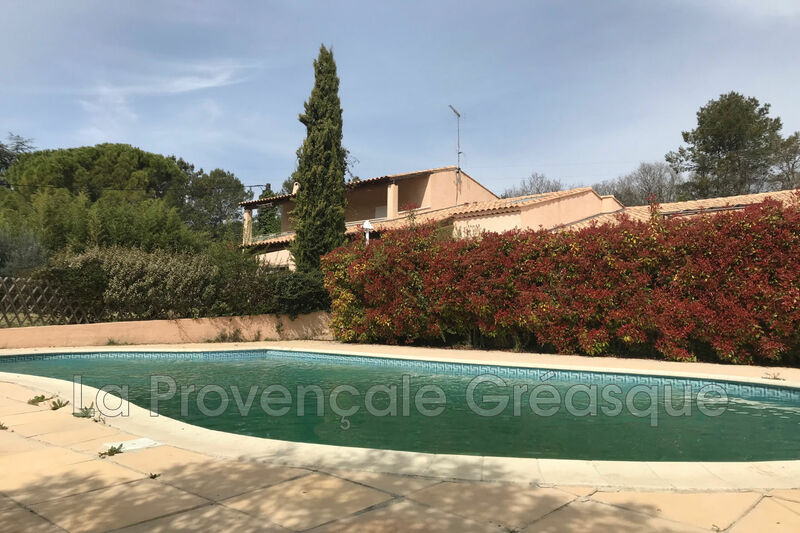 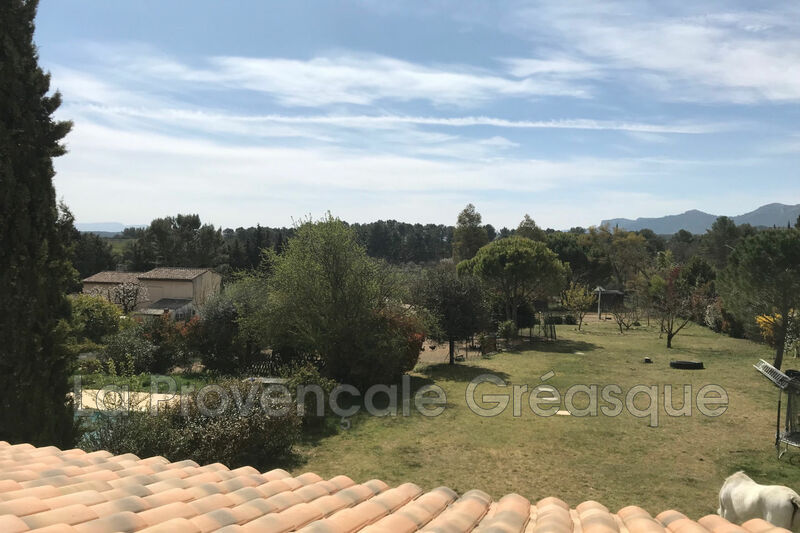 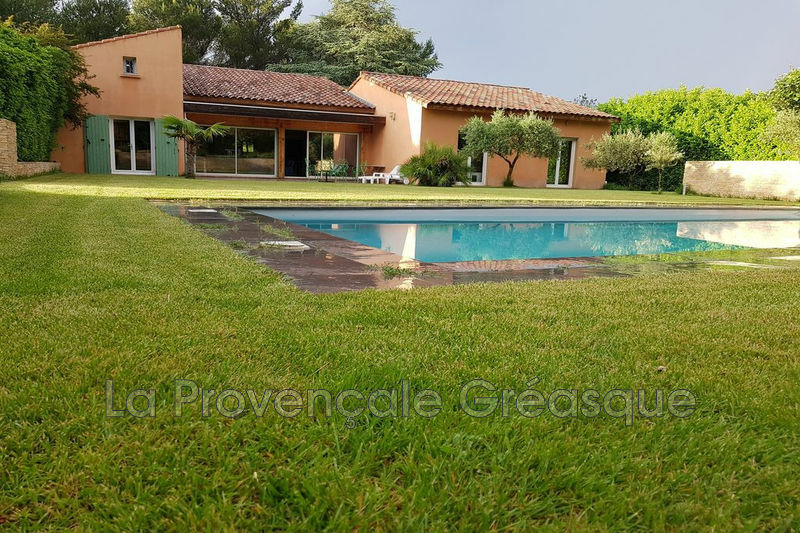 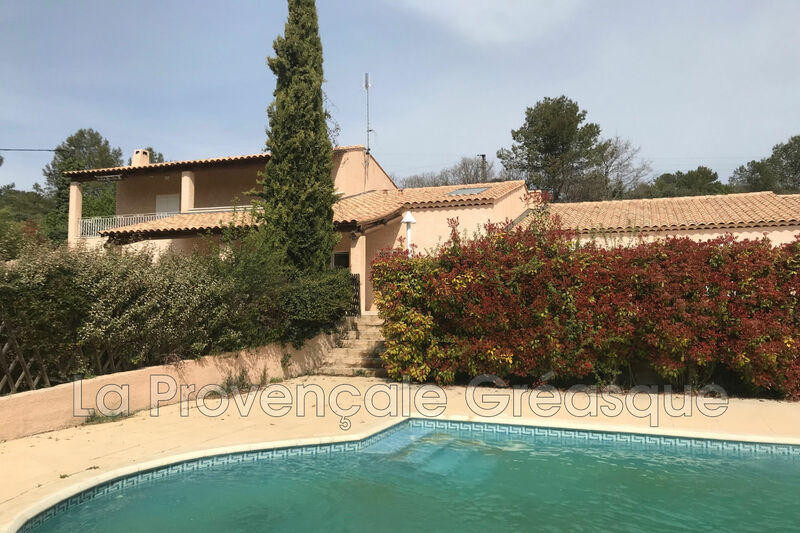 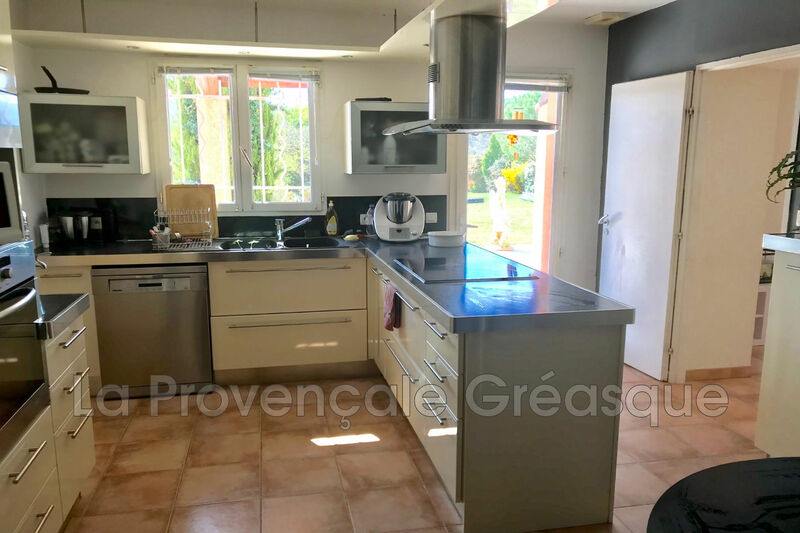 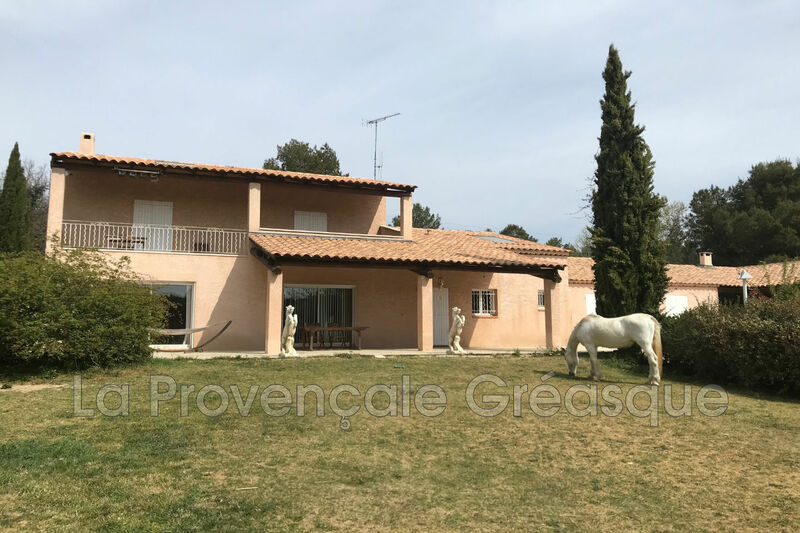 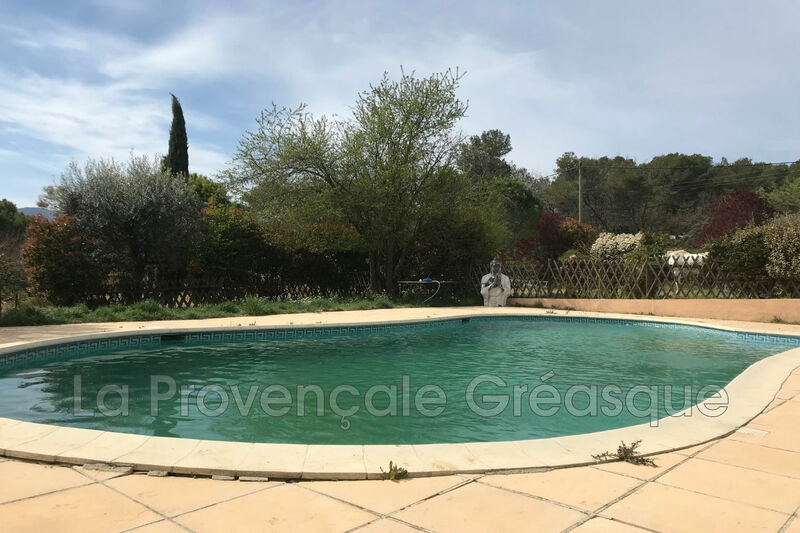 FUVEAU (13710) For lovers of nature and animals, in a green and idyllic, discover this magnificent property of approximately 280m² on a plot of approximately 1.4 hectares ideally located. 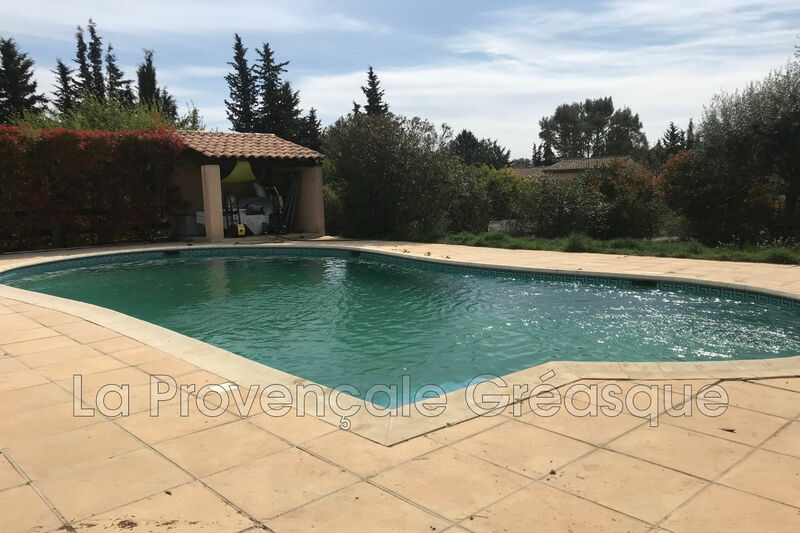 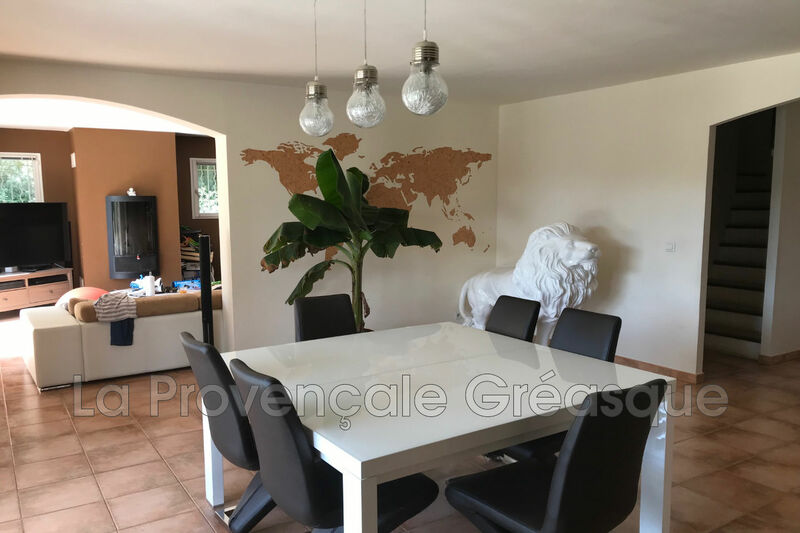 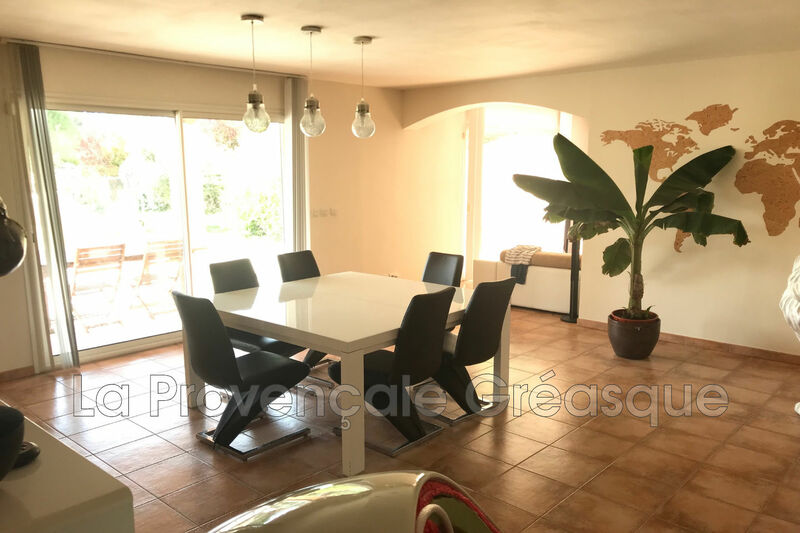 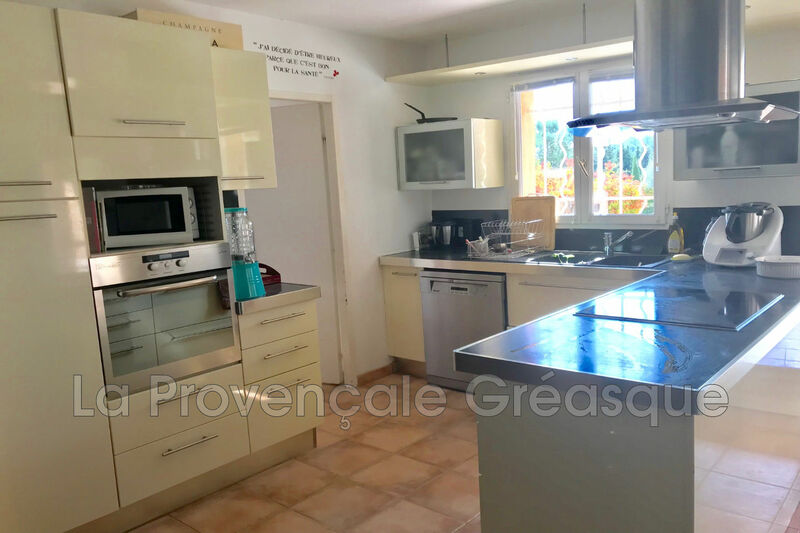 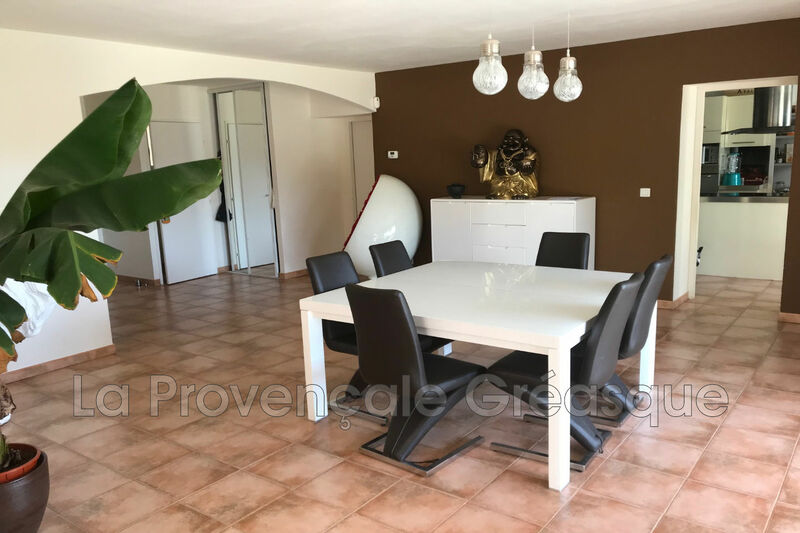 The house consists on the ground floor of 3 bedrooms including a master suite of 38m ² and two bedrooms of 15m ², a beautiful living room and a kitchen with direct access to the terrace of about 300 m ² with clear view on the ground, of a cellar, a room of water and a toilet. On the floor you will find 2 parental suites with access to a common terrace. 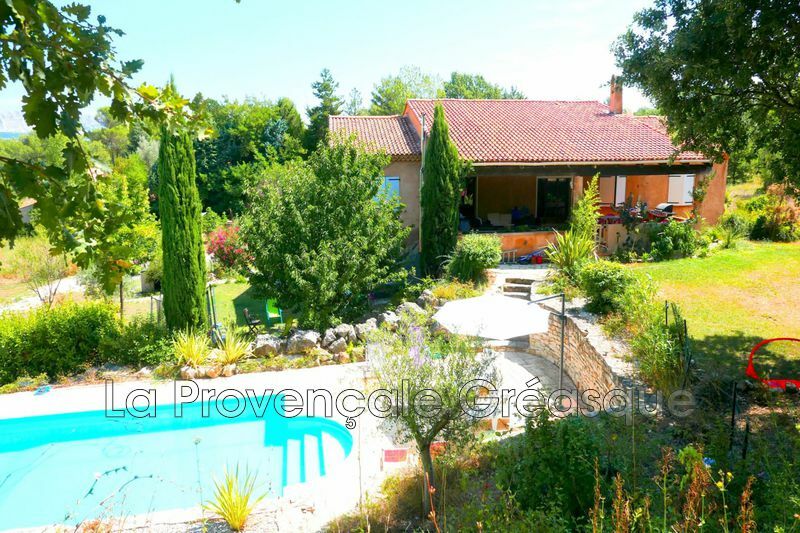 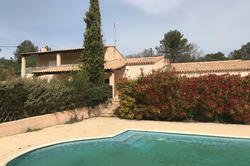 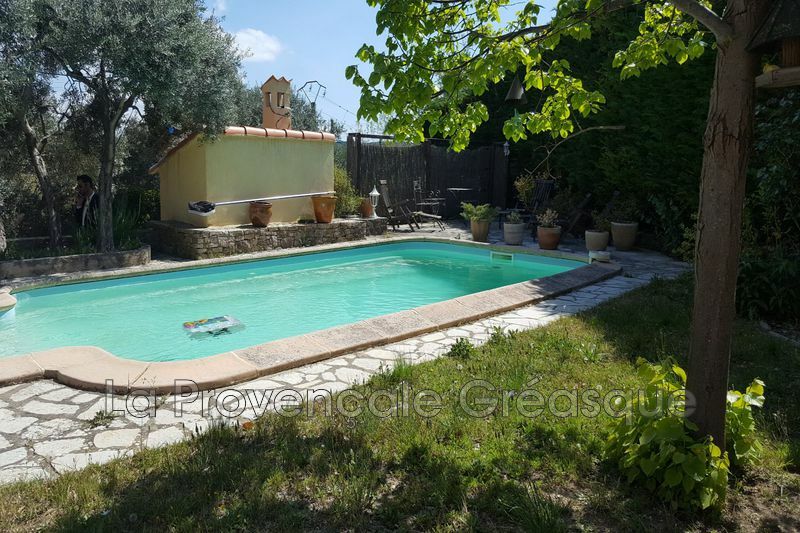 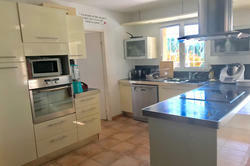 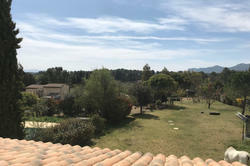 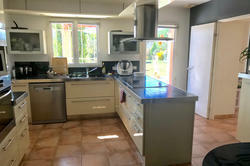 All on a beautiful plot with swimming pool, summer kitchen and basement. 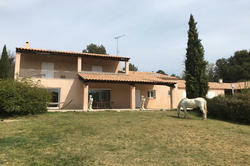 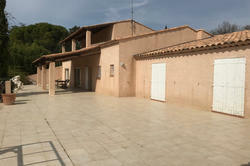 T2 independent and many outbuildings for horses that can be arranged. 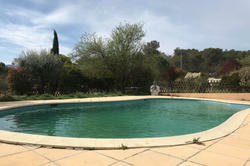 ASSURED CRUSH.